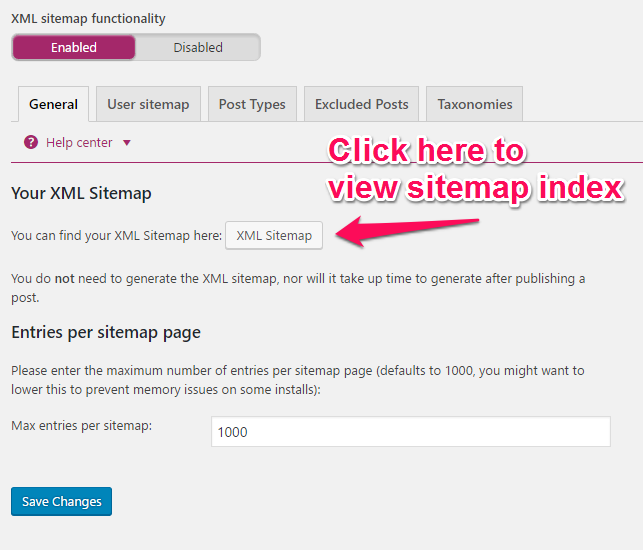 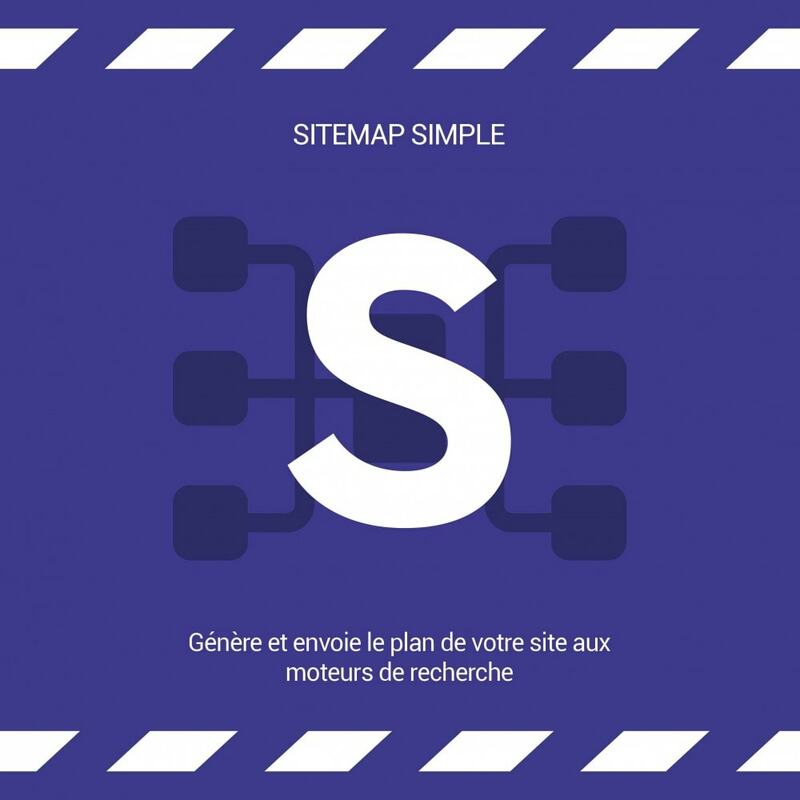 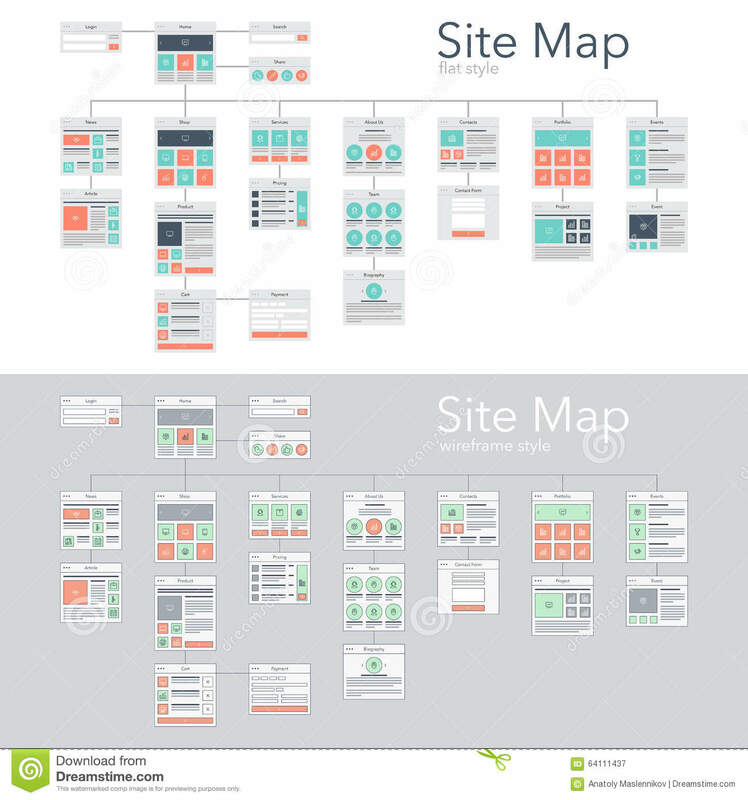 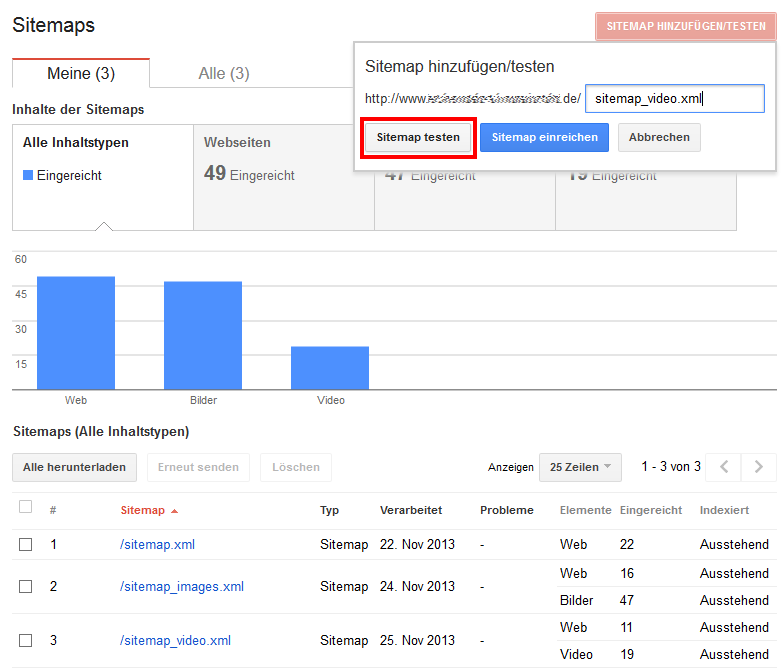 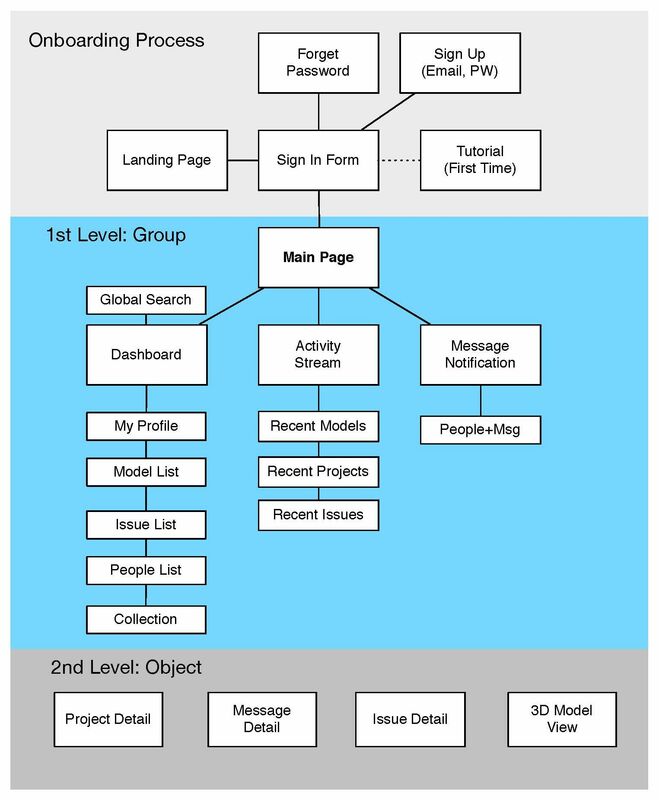 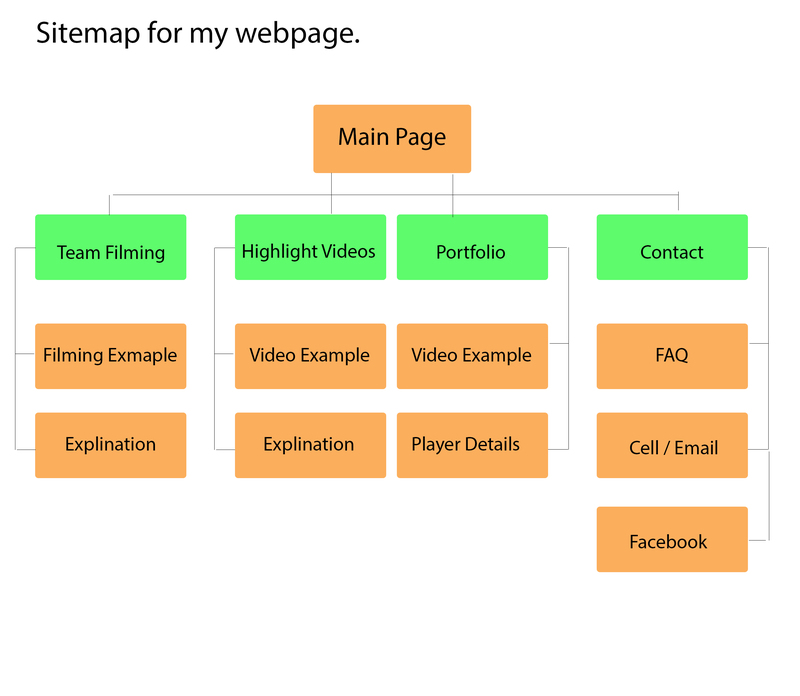 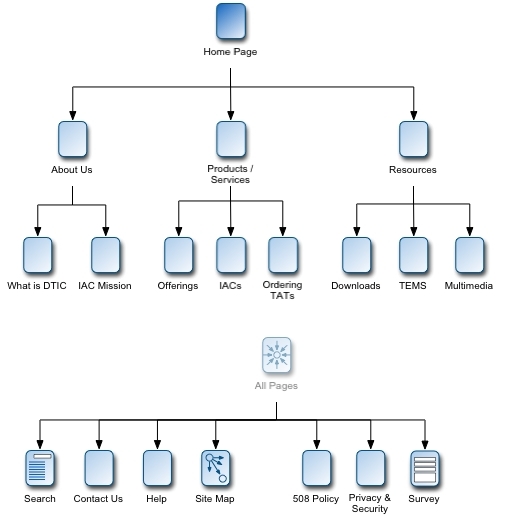 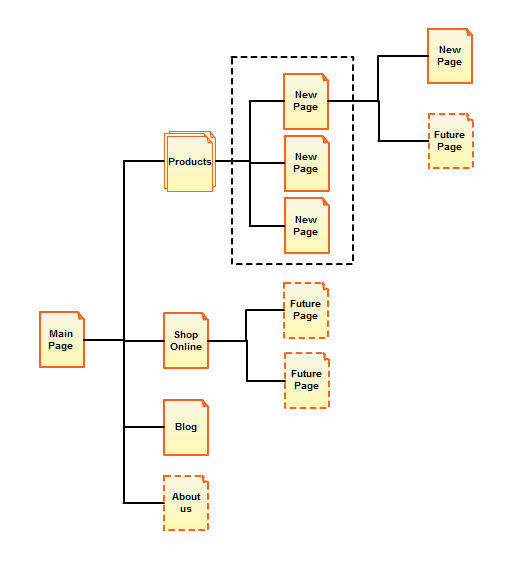 Beginners Guide To XML Sitemaps. 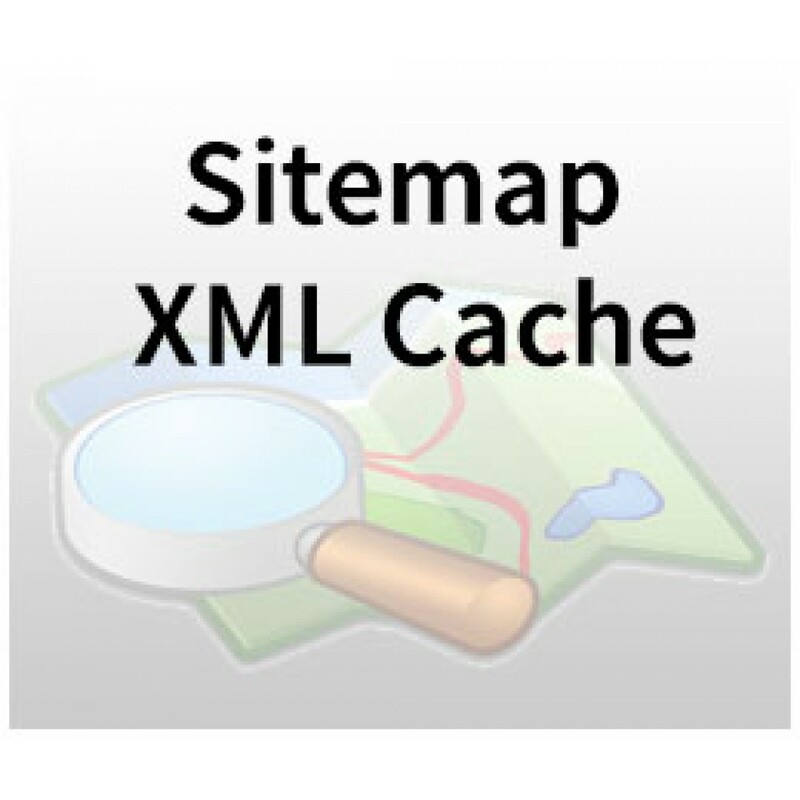 Beginners Guide to XML Sitemaps. 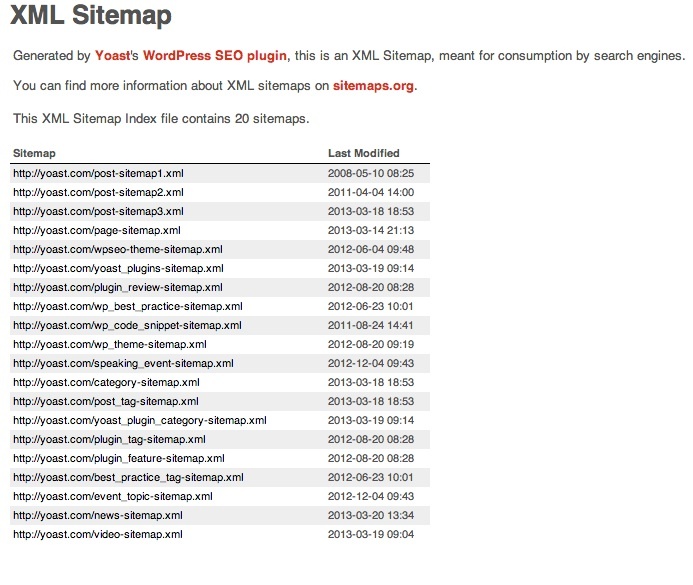 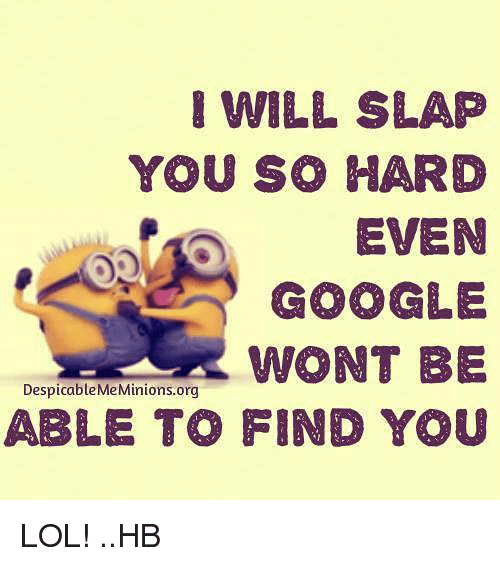 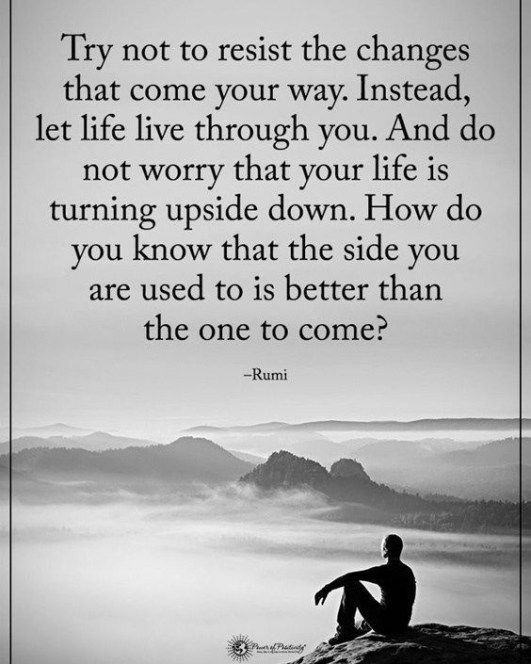 You have now created your XML sitemap. 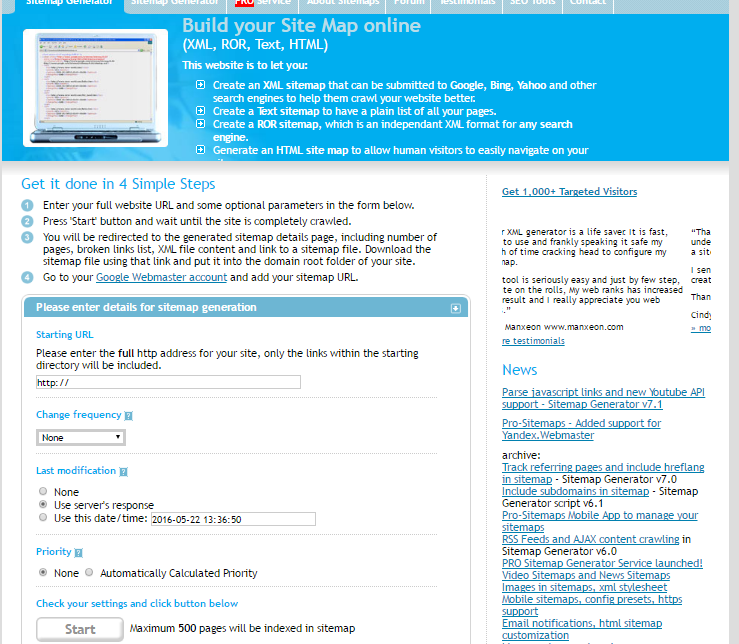 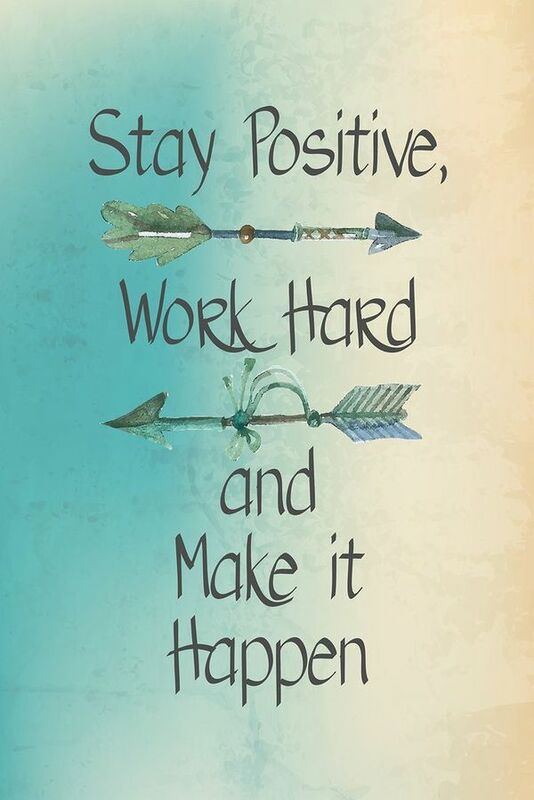 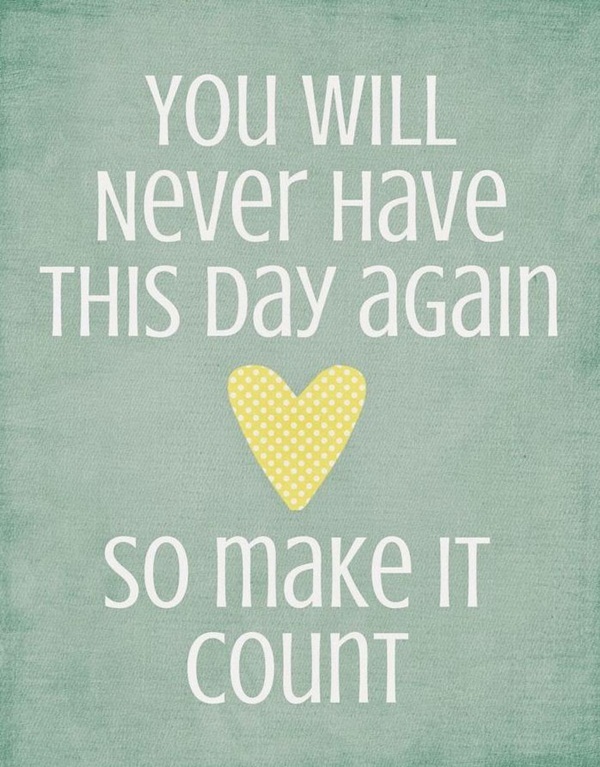 You can view it by clicking the view sitemap link and your XML sitemap will open in a new tab. 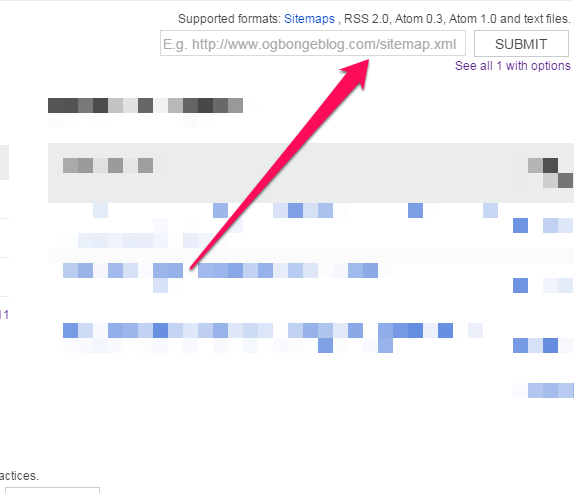 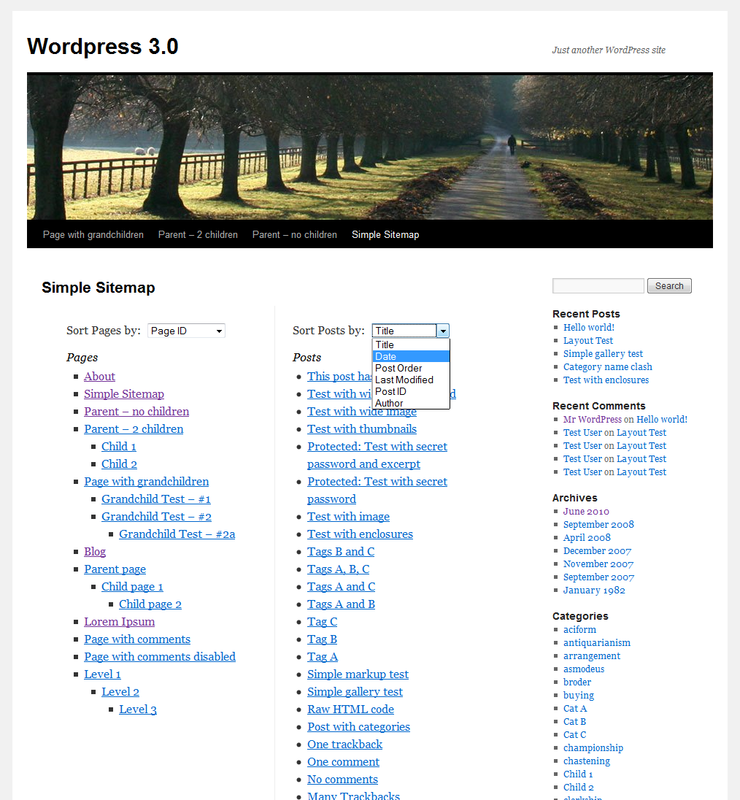 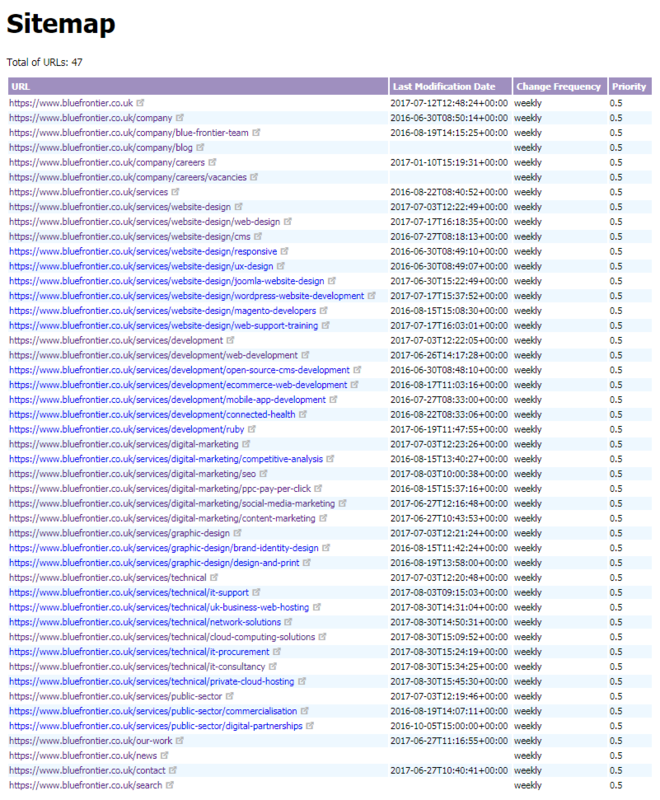 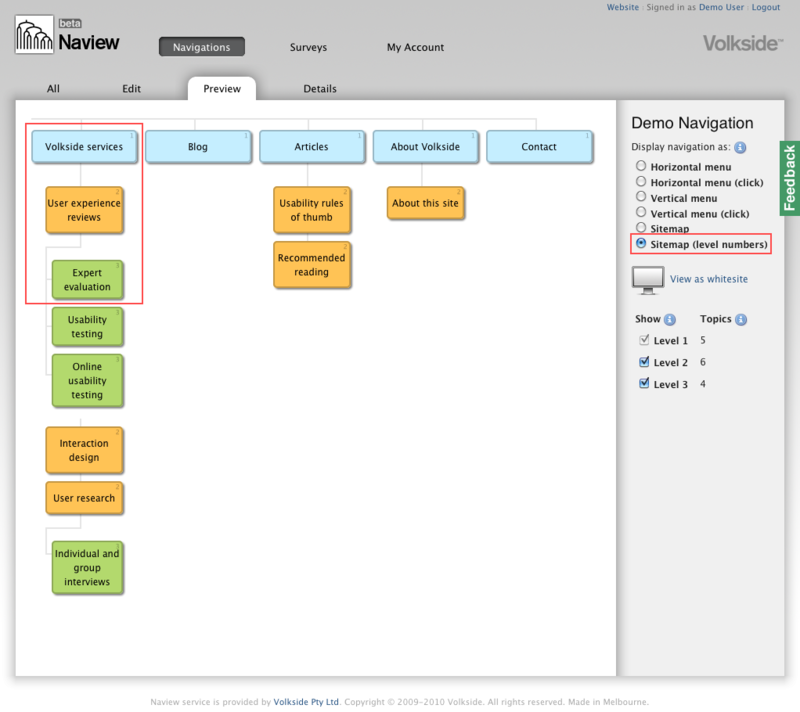 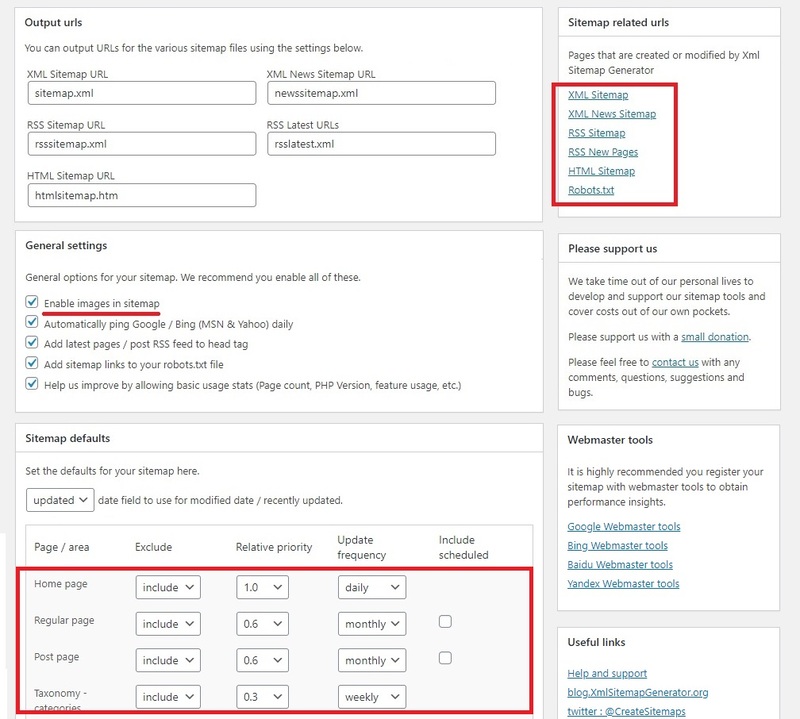 If you see a blank XML sitemap, don’t panic, right click on screen and select View Page Source. 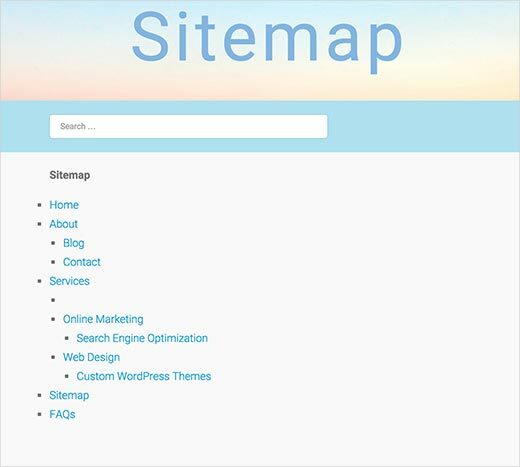 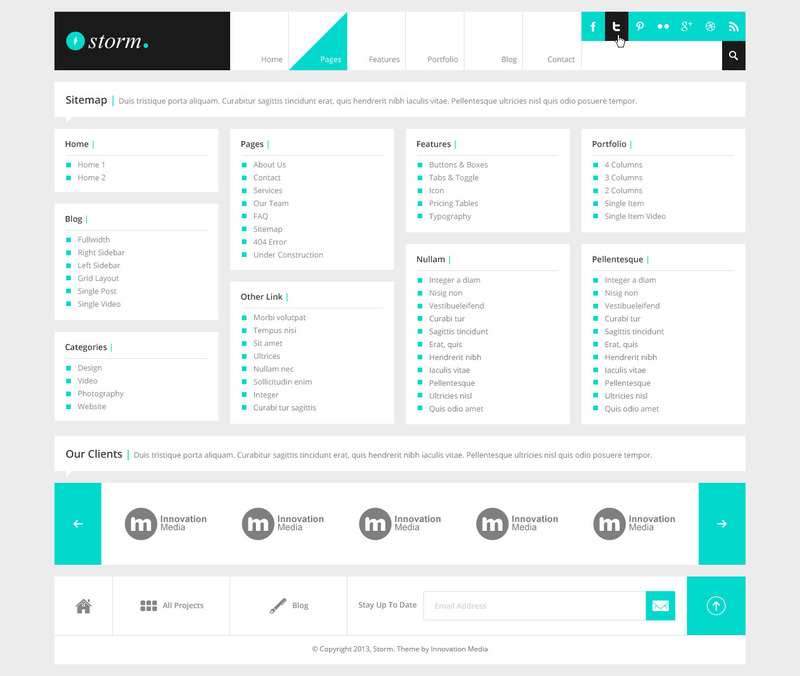 You should now see the XML code for the sitemap. 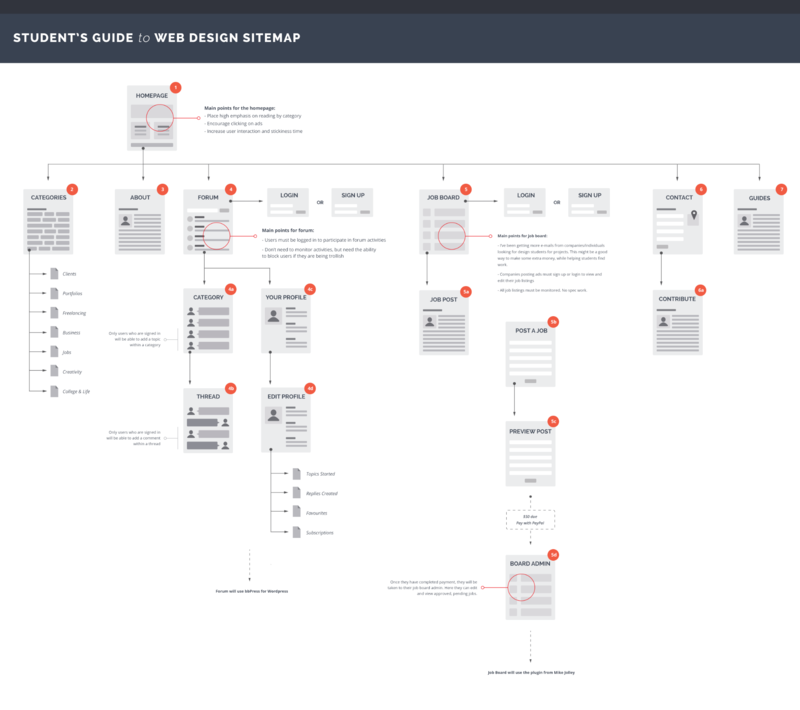 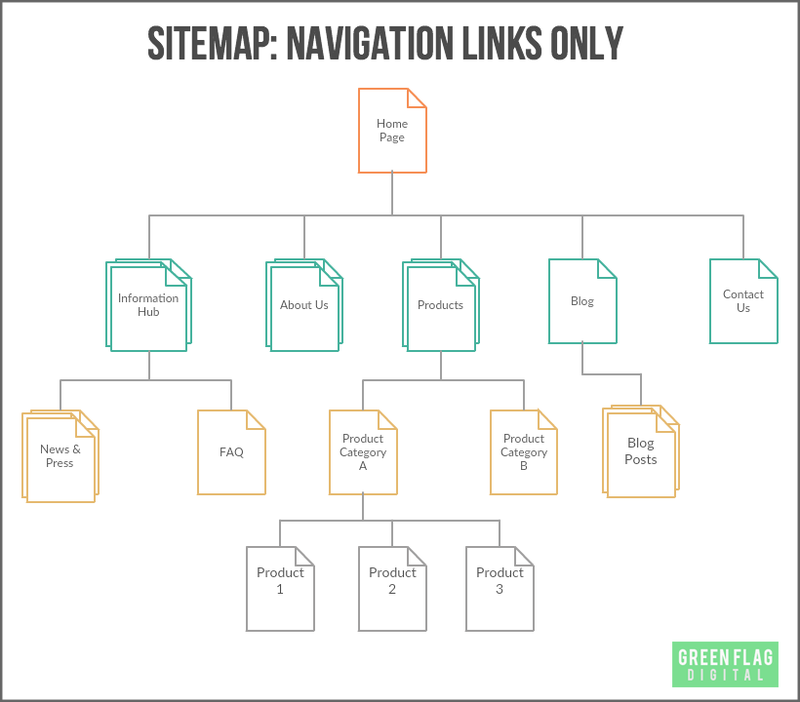 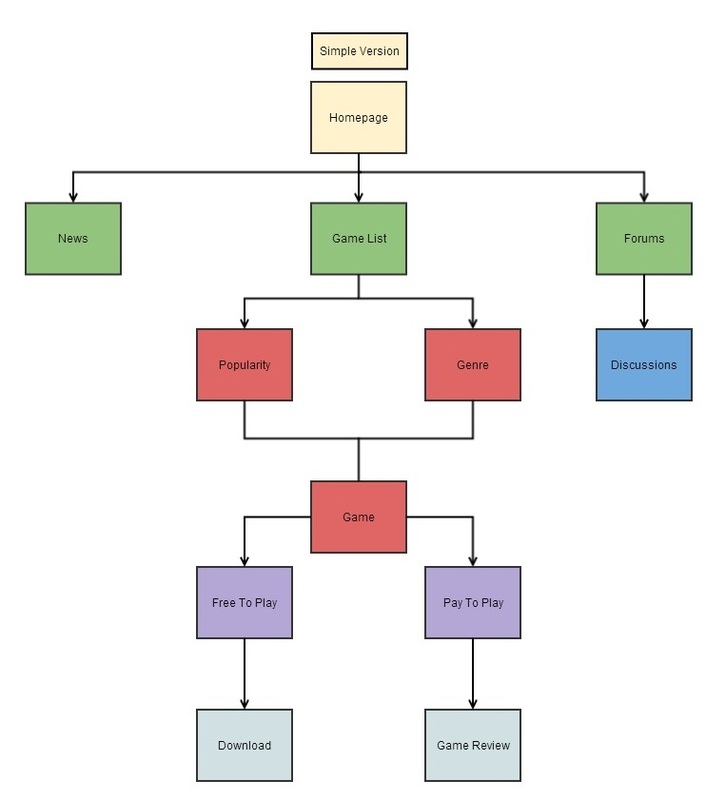 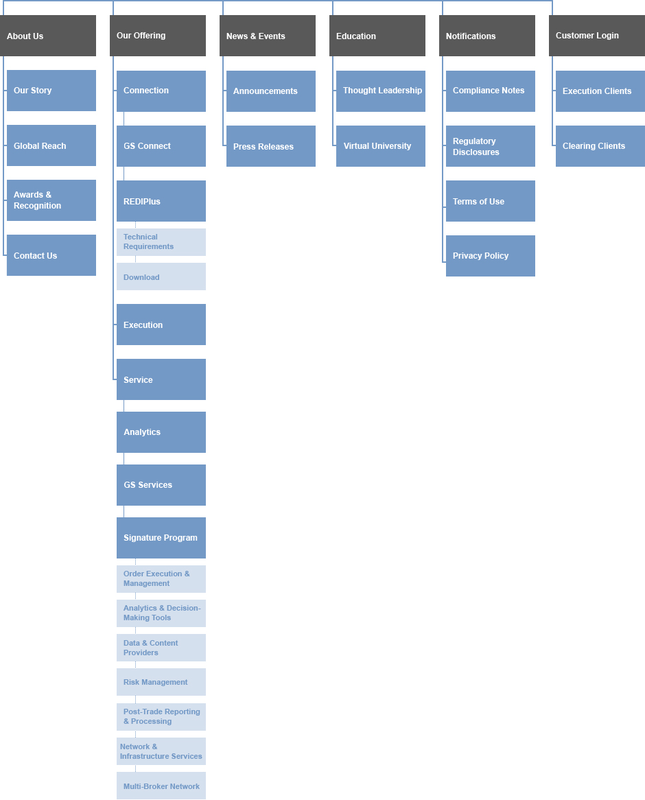 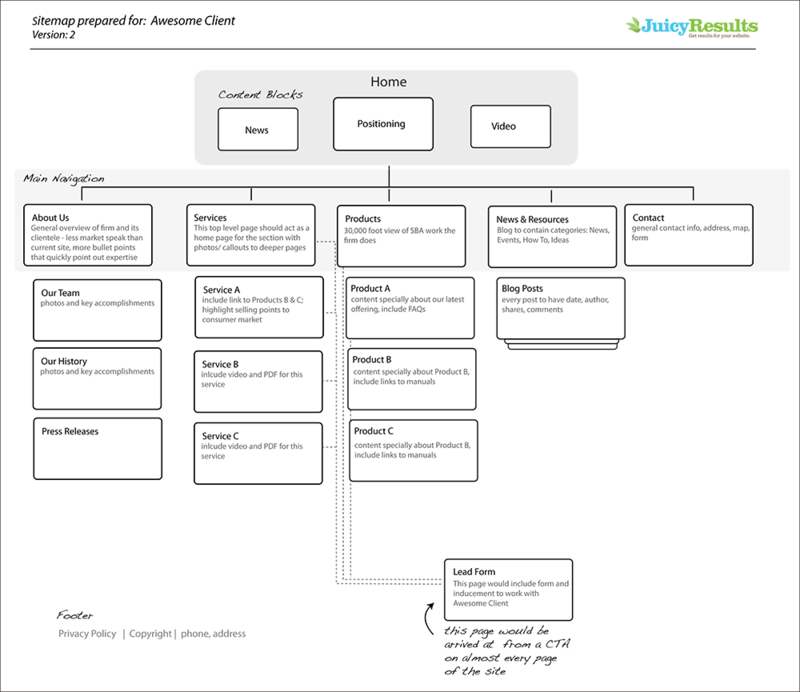 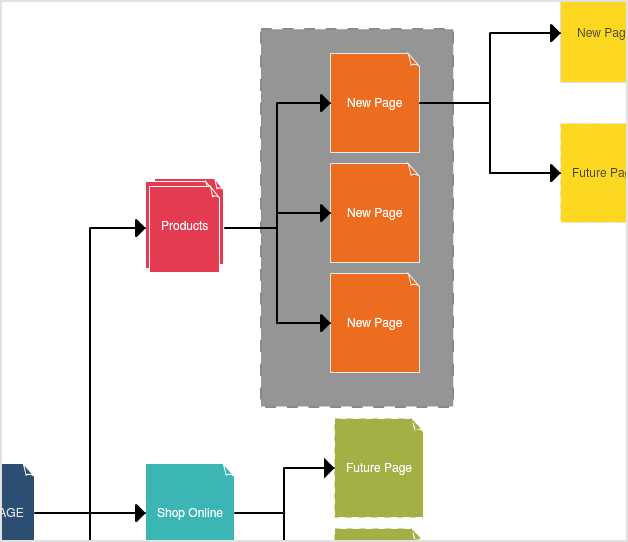 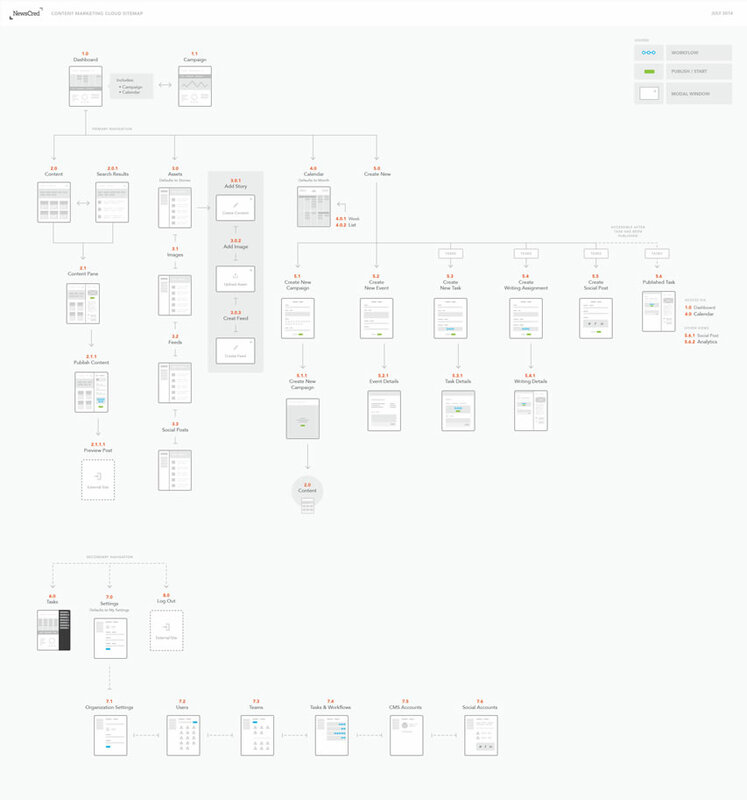 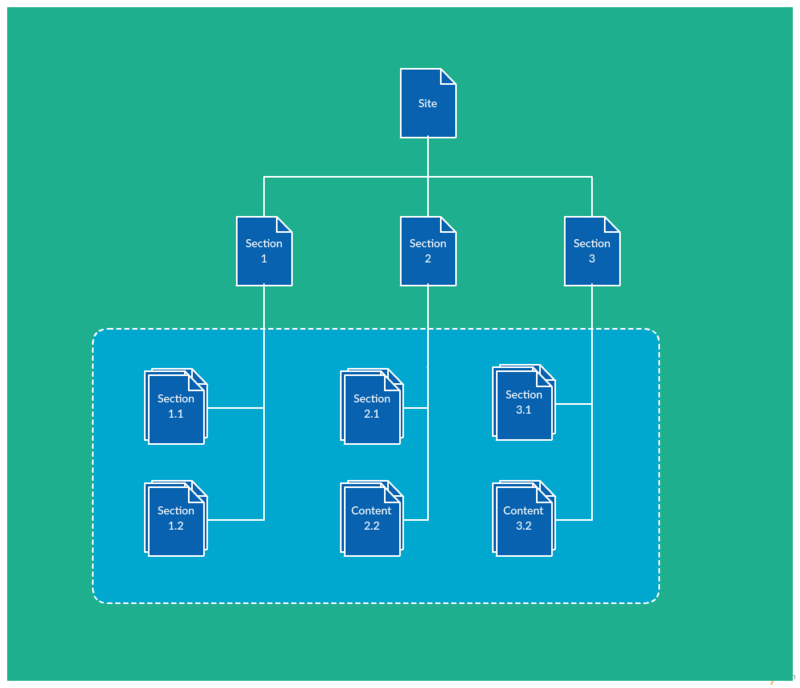 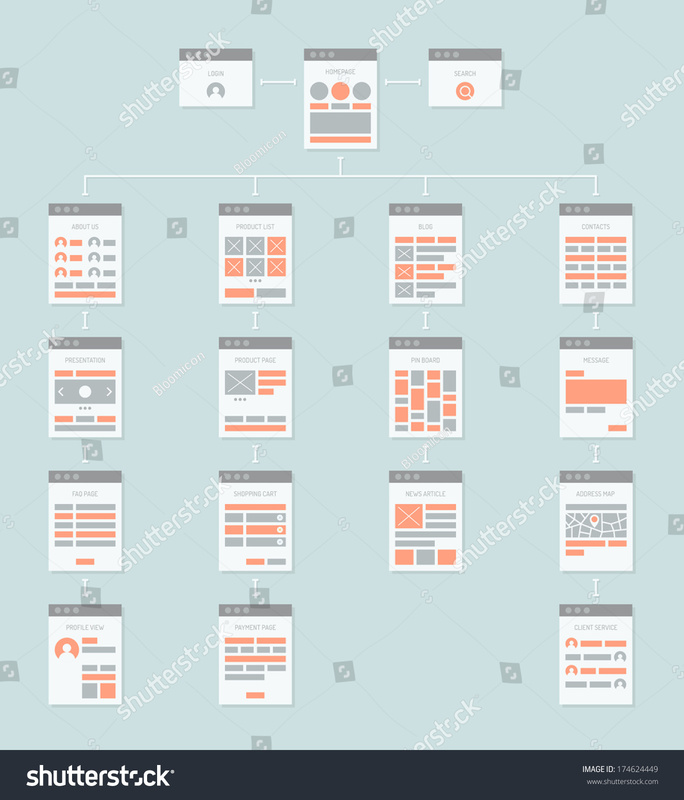 A Beginners Guide To XML Sitemaps. 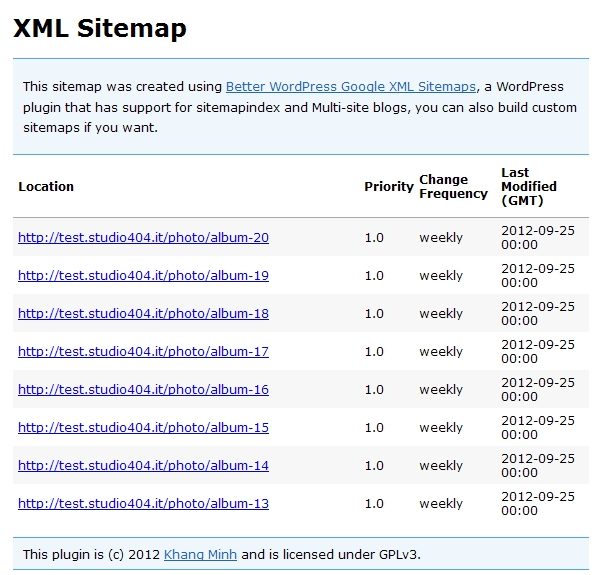 A Beginners Guide to XML Sitemaps. 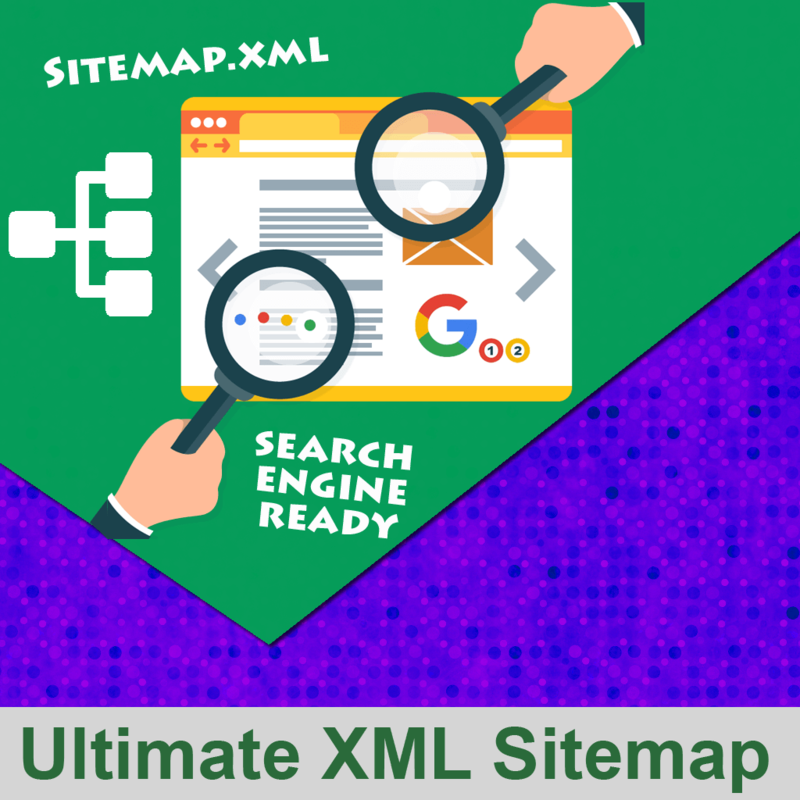 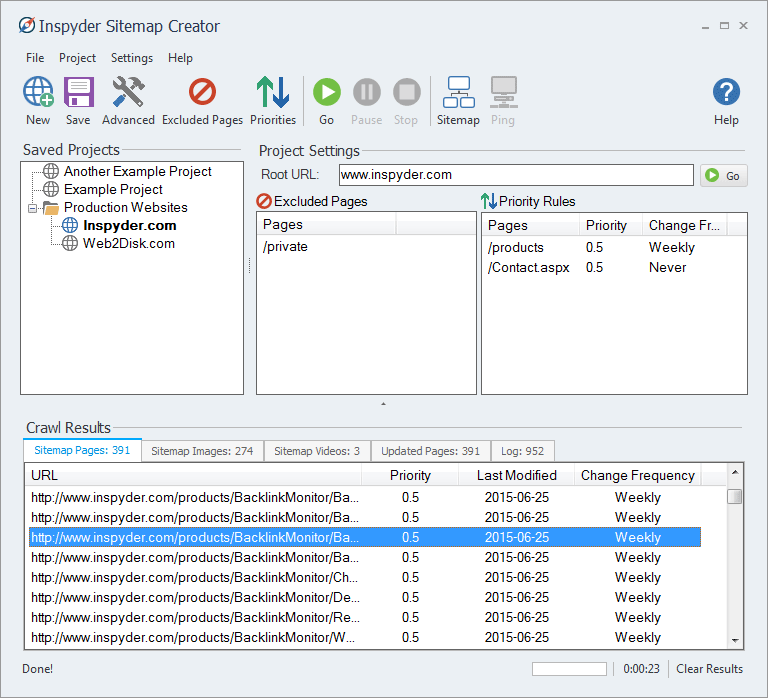 A XML Sitemap on your website is vital to providing search engines with an organised map of your website that the crawler bots use to index it effectively.